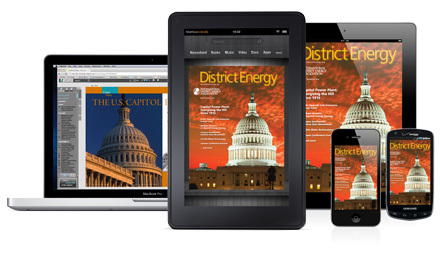 Yes, I want my free digital edition of District Energy magazine. 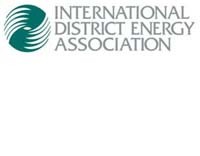 Published since 1915, District Energy magazine continues to be an authoritative source of district energy industry news & information. The free online edition and mobile app offers accessibility across a wide range of digital platforms to showcase our industry and bring visibility to the district energy sector. Readers may electronically search content of current and past issues, share articles with others or print articles for reference as well as stay up-to-date on the latest industry news, events and information. Print editions are available free to members of IDEA. For a complete list of membership benefits and application, click here.